Great boutique building located in River North with all the amenities you are looking for. 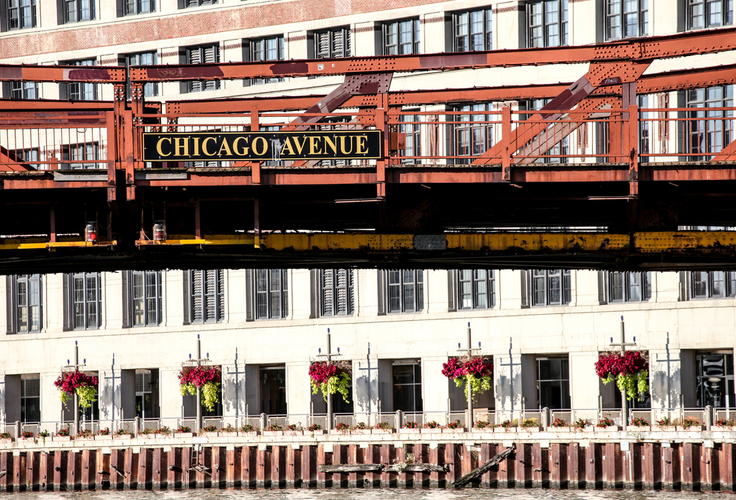 The location is ideal because it allows residents to hop on many different CTA lines, as well as an easy walk to Chicago's Loop district. An apartment building like this in River North is truly unbeatable! The apartments offer modern kitchens with granite countertops and stainless steel appliances. Enjoy floor to ceiling windows for spectacular views of Chicago's Loop. Washer/Dryer is included in all apartments. Balconies, walk-in closets, and hardwood floors are available options as well.